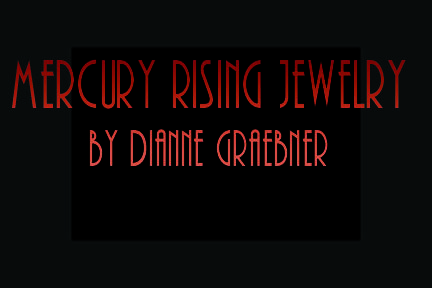 One of a kind jewelry pieces designed and created by Dianne Graebner utilizing fine and sterling silver and a variety of unique and semi-precious stones. All pieces pictured on this site are exclusive and representative of design style. Not all of the pieces pictured are available. 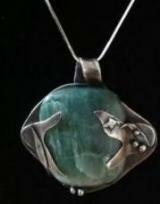 Click on the thumbnail photo of the piece on the pendants or earrings page to see more information about the piece and its availability.